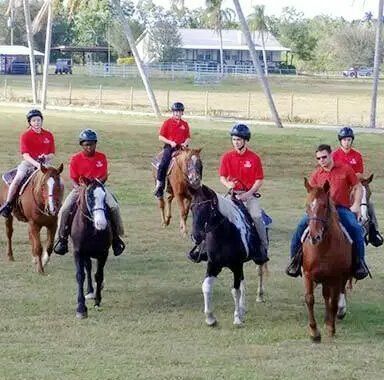 Treasure Coast Boys Academy is a Christian boarding school for boys that is a year-round adventure-based boys ranch designed to help turn around troubled boys – residential treatment centers and therapeutic boarding schools. 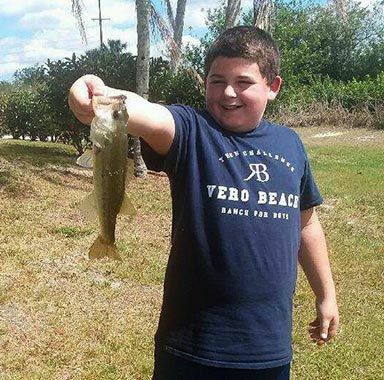 Treasure Coast Academy is a nonprofit boarding school designed to bring about a change in behavior and attitude in boys who are struggling with life-controlling issues. 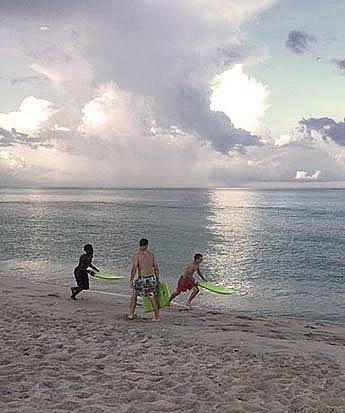 Our sprawling campus on Florida’s Treasure Coast includes everything a boy needs to be happy and learn new, more constructive ways to behave and prepare for their future. We have a well-equipped gym, professional weight room, soccer, kickball, basketball, swimming, fishing, camping, horseback riding and more. We know you treasure your boy, and we’ll treasure him as well. He’ll receive counseling, adventure, and a first-class education. evening gives opportunity to further talk and pray for one another. These trips are memory makers that last a lifetime! 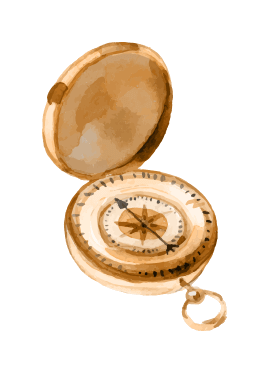 Treasure Coast Academy is a Teen Challenge boarding school for troubled boys that is lower in cost than typical therapeutic boarding schools for boys, offering help and hope to parents of troubled or misguided teenage boys. We can also help you in your search for other reform schools, Christian boarding schools, teenage boarding schools, troubled teen ranches or schools for troubled teens. 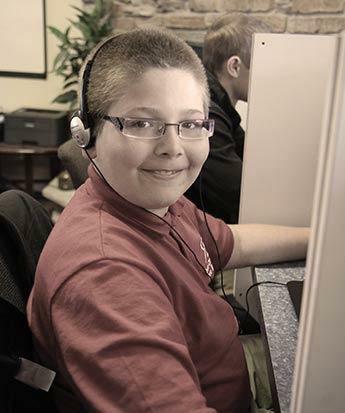 For a troubled boy, our therapeutic boarding school is among the best therapeutic schools. 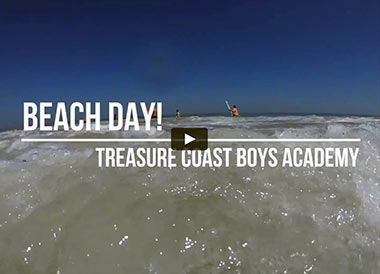 Treasure Coast Boys Academy is affordable. 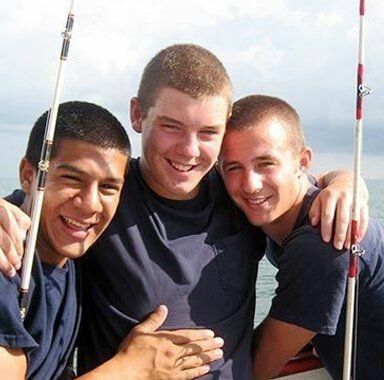 Christian boarding schools for boys like Treasure Coast Boys Academy provide troubled boys with teen counseling and therapy, unlike military schools and boot camps. 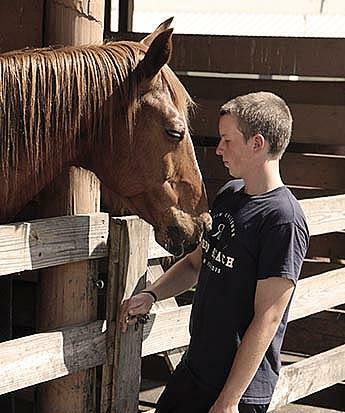 This Teen Challenge boys ranch provides counseling and therapy to troubled teen boys from the southeast and especially from Florida, Georgia, Texas, Kentucky, Tennessee, North Carolina, Louisiana and New York. Boarding schools and boys ranches for troubled boys like Teen Challenge can help at-risk teenage boys who are exhibiting oppositional defiant disorder (ODD), attention deficit disorder (ADD), attention deficit hyperactivity disorder (ADHD), intermittent explosive disorder (IED), obsessive compulsive disorder (OCD). 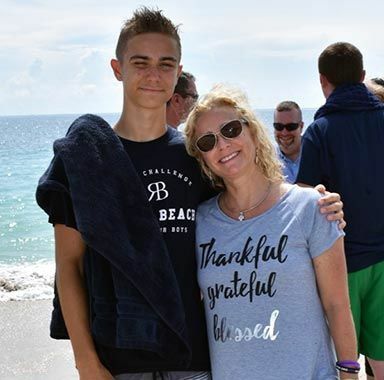 Treasure Coast Boys Academy is not a military school, but military schools are often a parent’s first thought when their boy is in trouble. Military schools can change teen behavior temporarily, but not provide lasting change. Military high schools rarely enroll troubled teens.